Gitzo G2270M Low Profile Head Gitzo Low Profile heads are state of the art Made of ultra light magnesium. 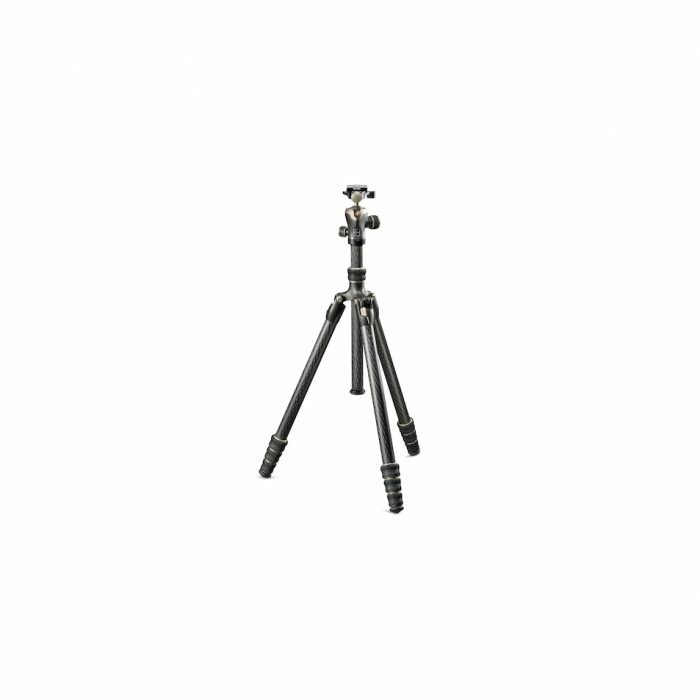 The Gitzo G2270M is an extremely compact, low-profile 3-Way tripod head engineered for silky smooth movements, made of ultra-light magnesium. The distance from the top of the tripod to the camera platform is reduced to ensure that the camera’s centre of gravity is kept close to the middle of the tripod. 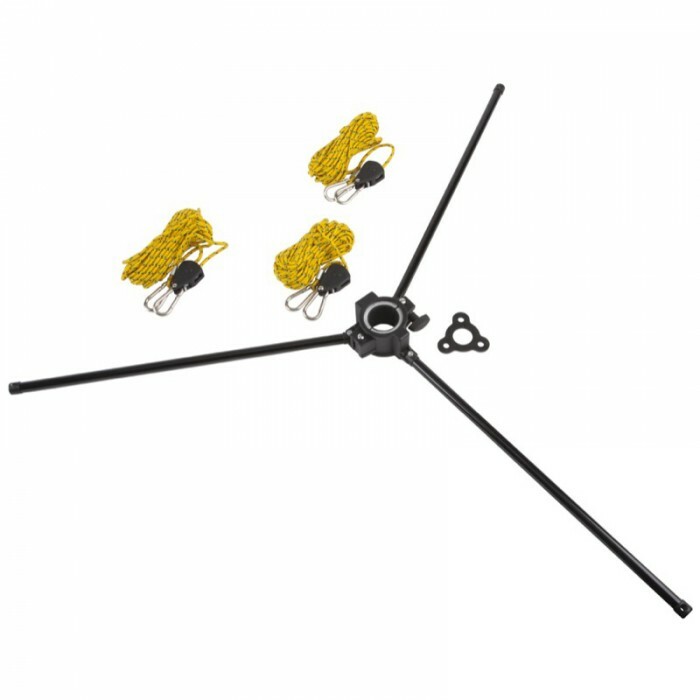 The G2270M comes with a fixed large platform, weighs 0.75 kg and safely holds a payload of 5 Kg. 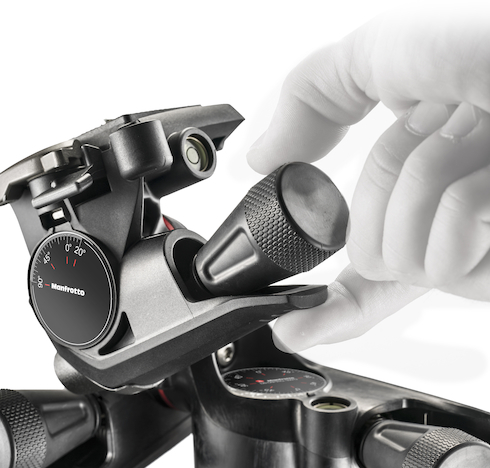 This model’s ergonomic handgrips effortlessly control independent 360° degree panning and front/lateral tilting. 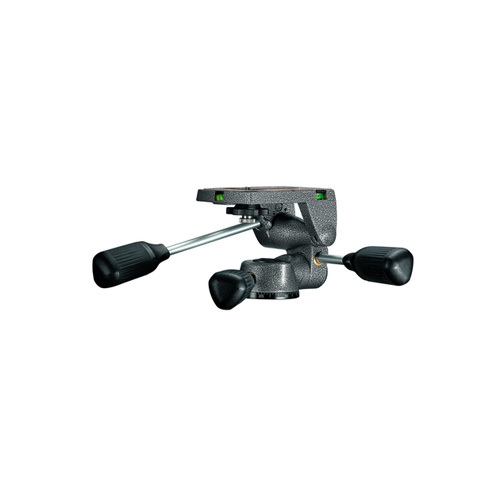 Equipment is easily secured and removed via the 1/4” or 3/8” camera screws. Three spirit levels ensure perfectly accurate, level framing. The G2270M also has pins for enhanced camera stability in portrait mode, which are conveniently stored under the head when not in use. Ideal for the most agile, precision photography. Safe Grip is a material that gives a safer lock between your camera and the head plate, preventing the camera from moving or slipping. It is used on quick release plates and in applications where the camera equipment is screwed to the support to reduce pivoting and twisting. 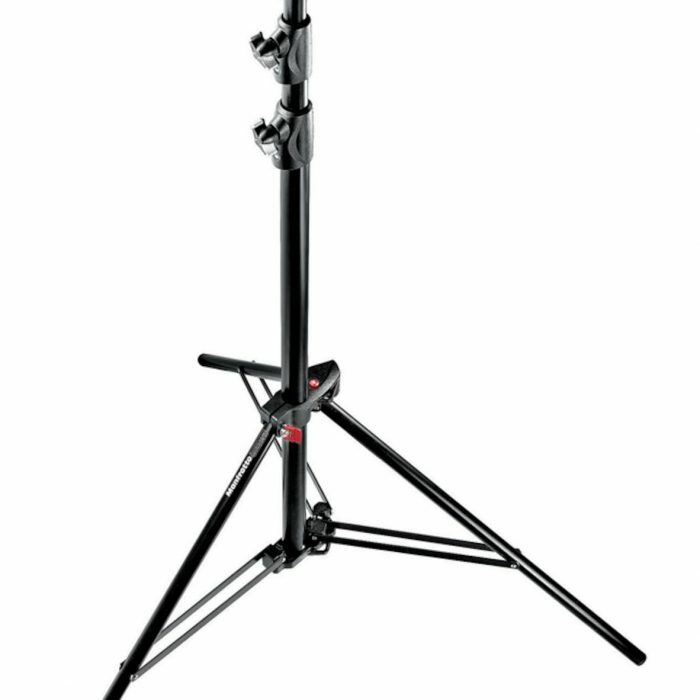 When using a ball head, the ability to lock and unlock the panoramic movement independent of front-back or lateral tilt movements is convenient for panoramic photography and when a high level of control is required. The new leveling system made of three independent leveling bubbles on the quick release plate and one in the ball stem, always guarantee perfectly leveled images. The problem that affects many high quality heads in the market regarding drift angle is absolutely minimised with an outstanding value of 0.03°.